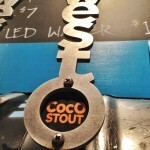 ALL MATERIALS COPYRIGHT © 2012-15 WEST O BEER, FOR PRESS PUBLICATION and print production. Email us for assistance. 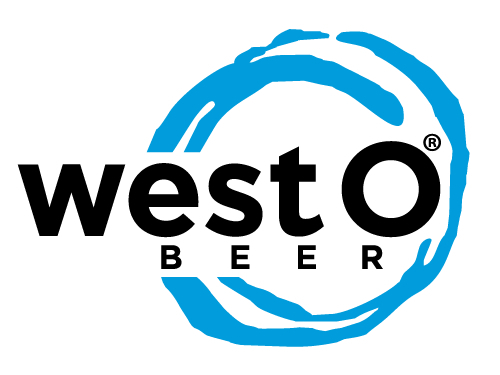 click here to sign up for West O press releases. 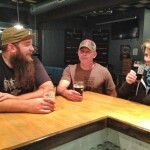 We’re pretty laid back, but we ARE picky about our BEER, and our STUFF (graphics, text, and concepts…AKA: Brand Assets.) This is our friendly legal reminder that all our stuff is covered by these following brand asset graphic standards, and protected by intellectual property laws. For real. We’d like you to use our stuff, but please agree to proper use. If you don’t see what you need below, talk to us first. We likely either have it, or will build it for you. 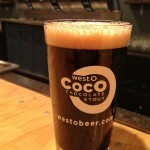 “West O” is always two words. Capitalize the W and the O, and leave a space before the O. We prefer our logo on a black background (like this) to mimic our six-pack boxes, but we understand that sometimes white is preferable, like in a newspaper or magazine article. If your page is white, go for the white background logo. If you are building a poster from scratch, we’d prefer the background to be black. And if you’d like something special, let us know and we’ll try to build it. Gotham Black flush left with wide letter spacing is used for things like posters with big bold headlines. Alternatively you may use Helvetica Neue Black. 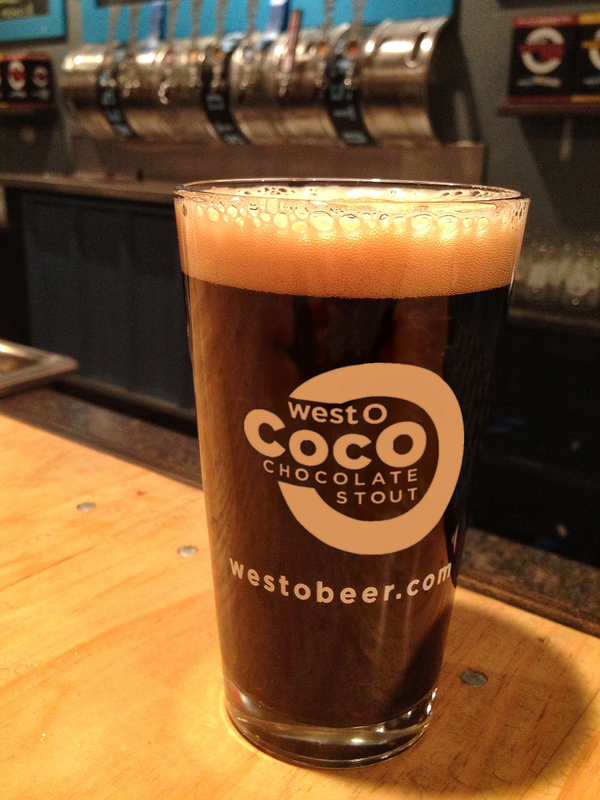 We saw that trend to revisit Cooper Black coming about five years ago, and we’re not on board. Stick with sans serif. 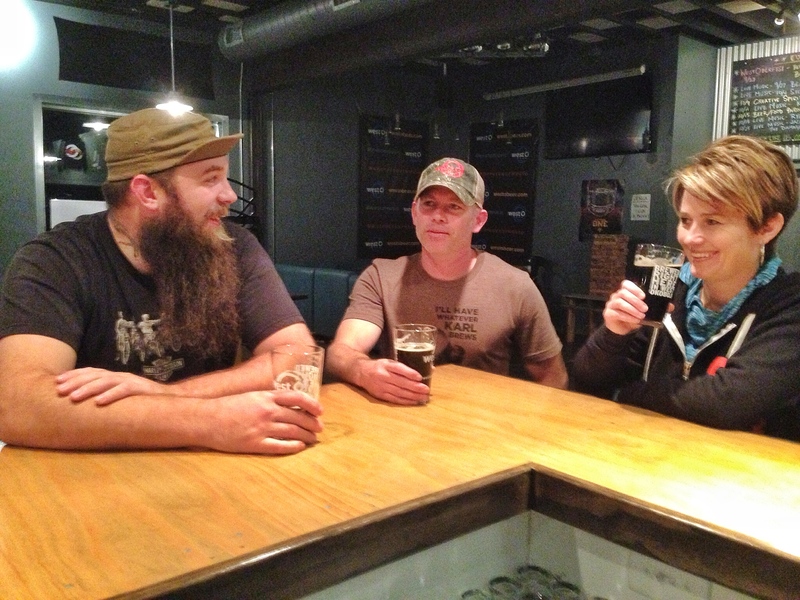 BREWED RIGHT HERE IN WEST OKOBOJI. 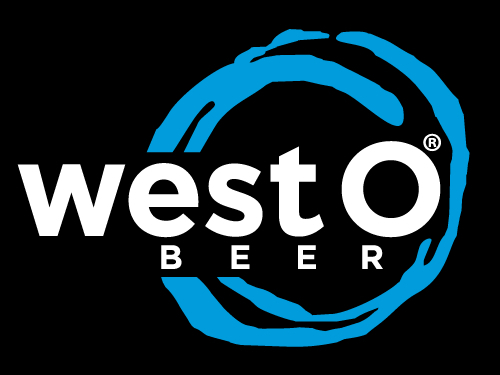 West O’s official logo is Process Blue for the circular rings. Secondary color for print is always based on the official colors from our beers. There is a method to the madness. 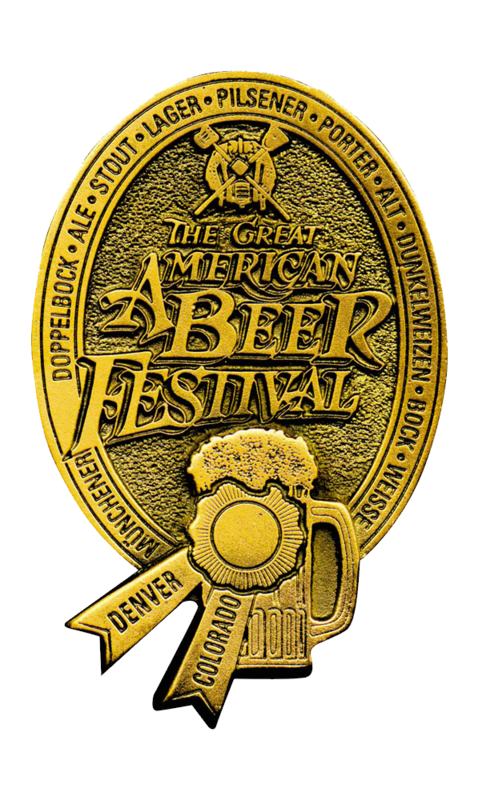 GREAT AMERICAN BEER FESTIVAL GOLD MEDAL Press release (Oct. 10, 2014, PDF format) More assets related to the GABF Gold Medal are at this link. 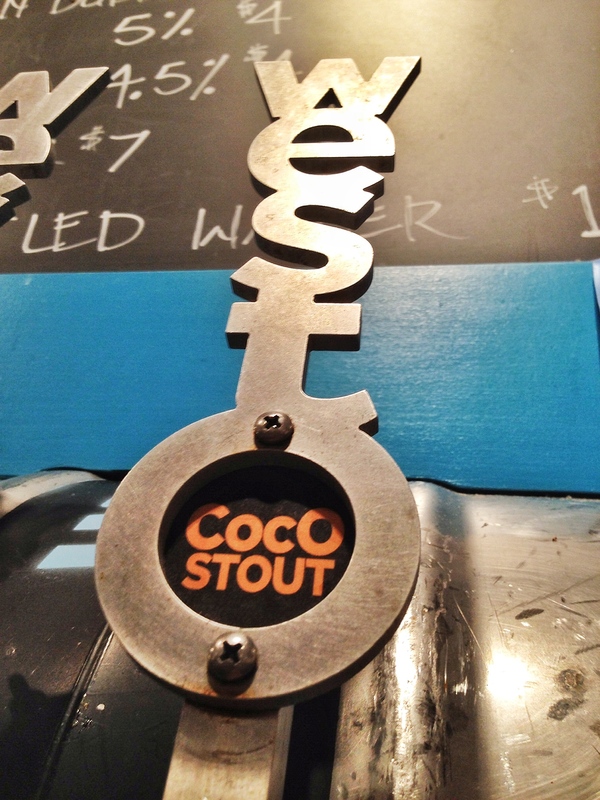 On September 26, 2015, West O CocO™ Stout received a Gold Medal at the Great American Beer Festival® 2015 (GABF, www.greatamericanbeerfestival.com) in Denver, Colorado. This page contains press releases, articles, graphics, and photos. 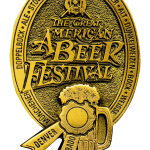 “Gold Medal – Great American Beer Festival® 2015, Sweet or Cream Stout category”: text should always be used in its entirety to describe the gold medal, as per GABF requirements.